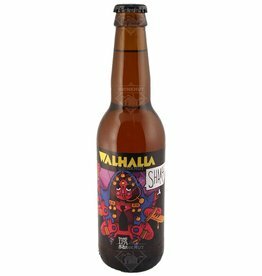 Shakti Double IPA from Walhalla in Amsterdam is a beautifully brewed IPA, brewed with pale malt. 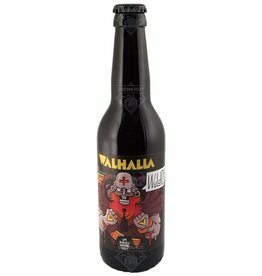 Wuldor UK Barley Wine from Walhalla in Amsterdam is brewed with British malts and hops. In the distant past, this Archer-God was worshiped on the British Isles. He was known for his grumpy character and dark moods.